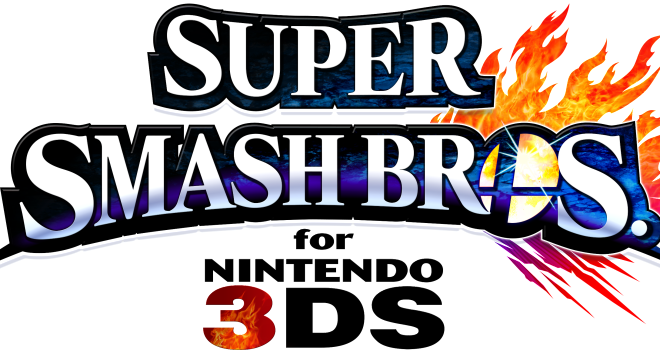 Super Smash Bros. 3DS Releasing August 29th? I know all my fellow Smash fans cannot wait for the next installments in the series. Super Smash Bros. director Masahiro Sakurai told us in the last Nintendo Direct that we would be getting the 3DS version of Super Smash Bros 4 in the summer and the Wii U version in the winter. That being said, Target has listed the date for the 3DS version as August 29th. Now typically, retailers will list upcoming products that don’t have a set release date for the end of the month or the end of the quarter. However, August 29th is not the end of the month. That means this listing may very well be legitimate. I was kind of hoping to get it just a little bit earlier, but August 29th is my birthday and that would make very a nice present. At least we can ride the E3 hype train for a couple months before it comes out, assuming this is indeed the release date. What do you think of this listing? Is it plausible? Do you think it’s too late?